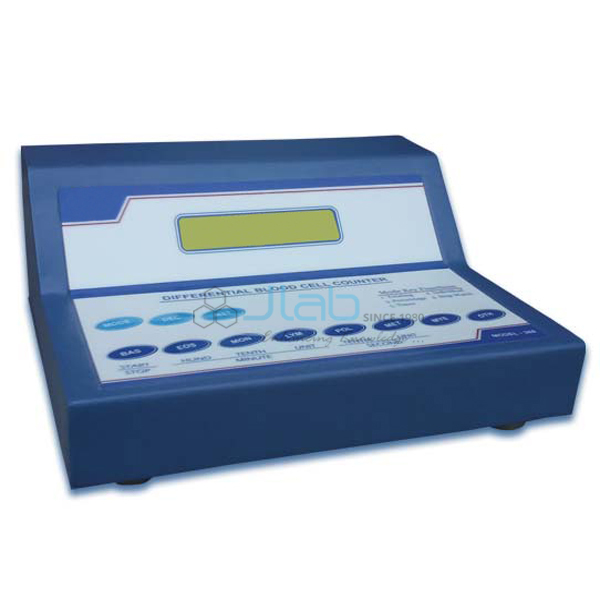 Jlab, Blood Testing Instruments Manufacturer, Blood Testing Instruments Suppliers, Blood Testing Instruments Exporter, Analytical Research Equipments India, Blood Testing Equipments, Analytical Equipments, Blood Testing Instruments India. 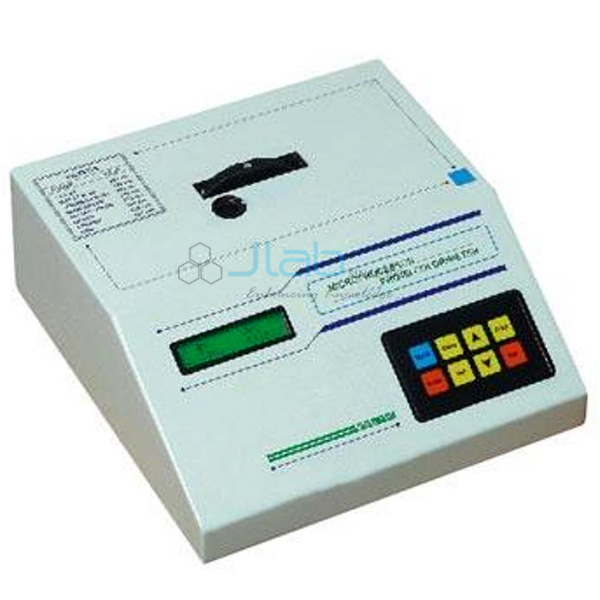 Jlab, Specializes in the manufacturing and supplying of high precision Blood Testing Instruments. 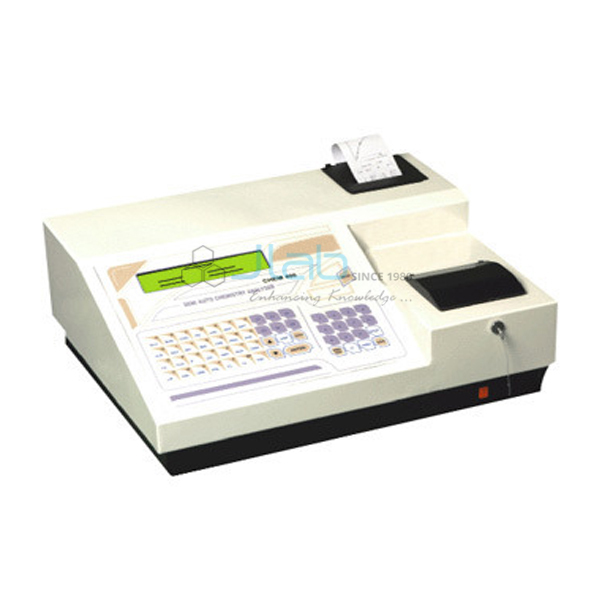 The Laboratory Blood Testing Instruments available with us include instruments like Semi auto Analyzer, photo Colorimeters and Hemoglobin Meter. 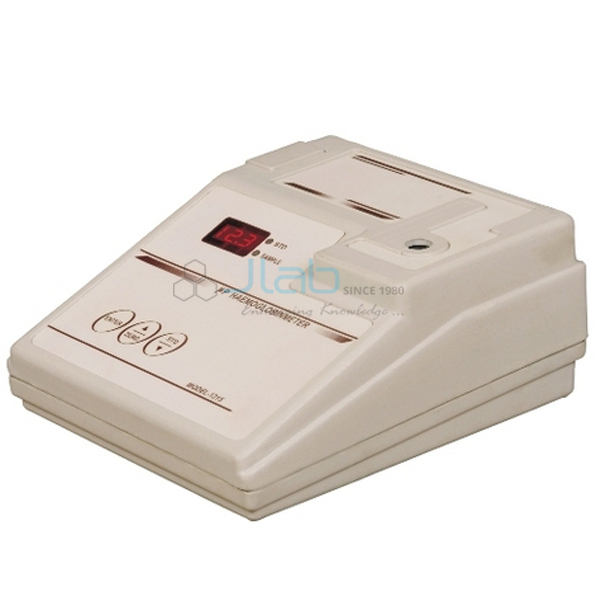 These instruments and equipments are extensively used in pathological labs to look at blood for various parameters. These are quite user friendly, straightforward to work and rugged instruments. Additionally to the current, we tend to ar reckoned collectively of the leading blood testing instrument Manufacturers also as exporters from India.